You sure can! 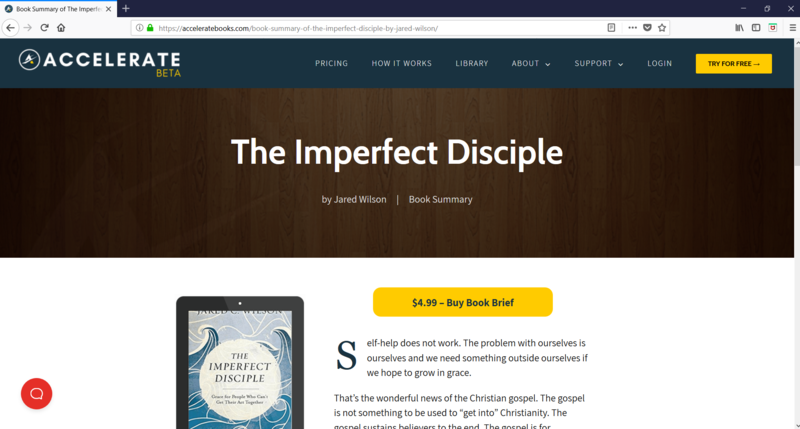 By default, all Book Briefs are shown with a button to purchase for $4.99. That button automatically changes to "Download" for members when they log in. Currently, all our Book Briefs are available for purchase as a downloadable PDF. However, we have plans to soon make Book Briefs available on Kindle and as Paperback Copies.